To Buy a Sip Server its coasting per month 299$. !! Dream Free Calls Anywhere & No Recharge Tension !! 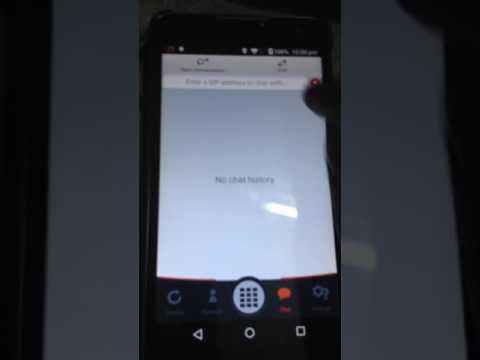 I am Android Developer to develop a VOIP and SIP Calling app and all people to make a free call to any other application users. With our apps for Android devices, you can make free calls within all apps users. No charges will be applied on our customers. Isn’t it wonderful? We offer free calls to among our customers with our mobile apps. 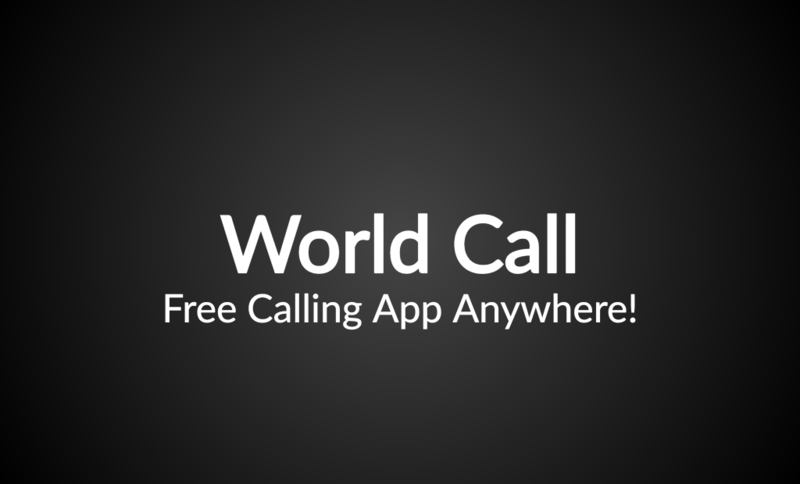 When you’re using WorldCall app for Android device, we not only provide option for local access number calls but also Wi-Fi and 3G/4G calls. Isn’t it great? Now when you have free access to Wi-Fi you can make free calls without using your bundle minutes. Our Android app comes with several features. Which includes call back, speed dial, PIN less dialing, direct dial, call history, call forwarding, call transfer, call log, caller ID, Wi-Fi calling, 3G/4G calls, missed call handler, missed call alerts, multiple numbers, multiple lines and several more. If you can find some other service provider with more features, let us know so that we can include it for better customer service. Well, we need to have to explain it, as you know what it is. You need not have to create a new contact list; your existing address book details will be automatically integrated. You can add your favorites to the list too. Calling India From Anywhere using our service assures crystal clear voice quality, uninterrupted service, noise free conversation. In overall, the Quality of Service (QoS) is truly exceptional with WorldCall mobile app. Your share could be as good as a donation for Jalpesh Solanki! Not everyone can afford to take care of their loved ones. Jalpesh Solanki's life can only be saved by donations made by kind people like you.